Industry Roundtable 6: The Future of Skincare. The future of skincare was discussed by a panel of top industry leaders at Professional Beauty’s sixth roundtable. By bringing these thought leaders together, our aim was to consider the influences and trends that will drive the growth in skin care from the supplier to the salon and onto the consumer, bearing in mind that by 2024, the global skin care market is forecast to be worth $248 billion. 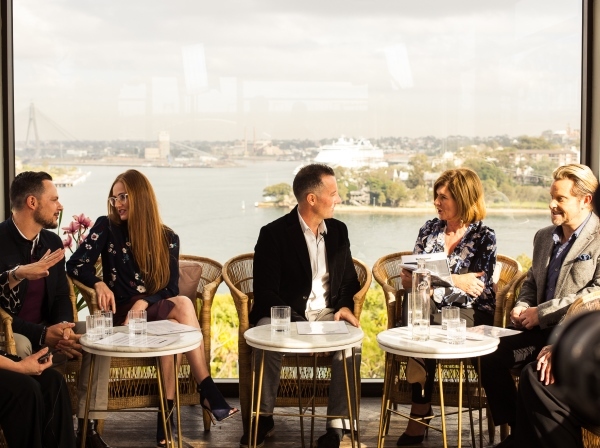 The roundtable was attended by Alpha-H founder Michelle Doherty, managing director Derma Aesthetics Simone Vescio, Skintifix founder Robyn McAlpine, Skin Correctives owner Karen Meiring de Gonzalez, Brand and Business Strategy founder Olivier Duvillard and DMK Australia New Zealand national sales manager Eddie Norcross. 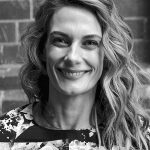 With an open format and relaxed agenda, our six experts discussed six pertinent questions relating to the Australian industry, its consumers, trends, technology, age, gender and a range of related topics. 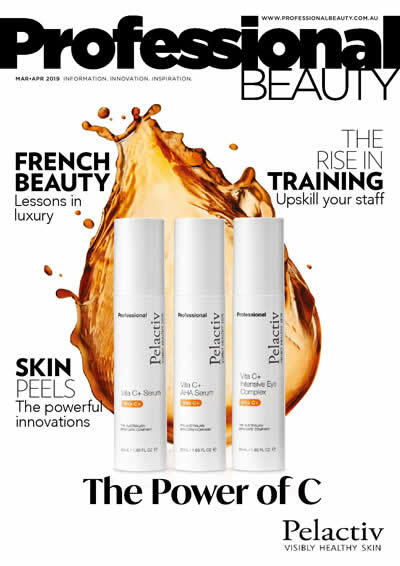 Our skincare superstars had the opportunity to express their ideas, concepts and opinions relating to the discussion areas, with a whole raft of understandings and strategies emerging from the brainstorming session. Following the enthusiastic discussion, our guests dined on a full menu of shared plates at Henry Deane, the stylish cocktail lounge and restaurant housed inside Hotel Palisade. A team of dedicated videographers and photographers from Roundabout were on hand to catch all the action, which we’ll be sharing over the coming weeks with you at our Industry Roundtable hub. We strongly recommend you watch each video in its entirety to fully understand where the future of the beauty industry is headed.